Time until Bust-A-Move Live! release day! 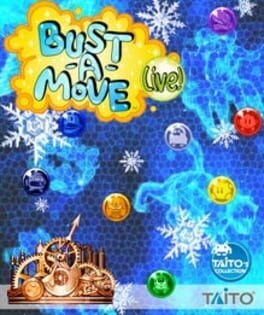 Learn more about Bust-A-Move Live!